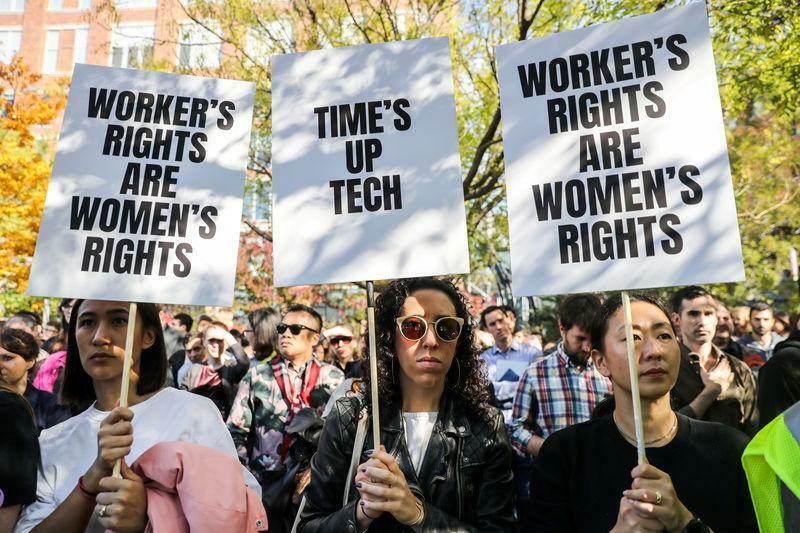 (Reuters) - Alphabet Inc's (GOOGL.O) Google said on Thursday it would change the way it handles sexual harassment claims, a week after 20,000 of its workers around the world walked off their jobs to protest its response to such issues. "We recognise that we have not always gotten everything right in the past and we are sincerely sorry for that," Chief Executive Officer Sundar Pichai said in a note https://www.blog.google/inside-google/company-announcements/note-our-employees addressed to employees. "It's clear we need to make some changes."